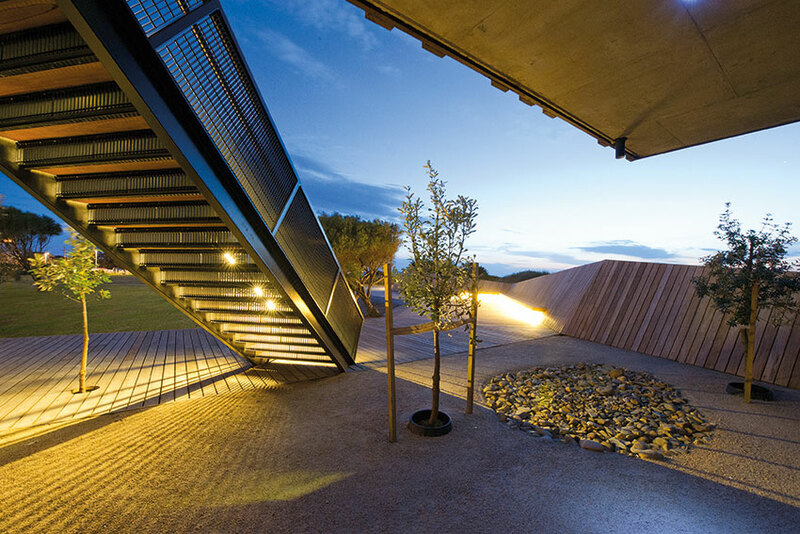 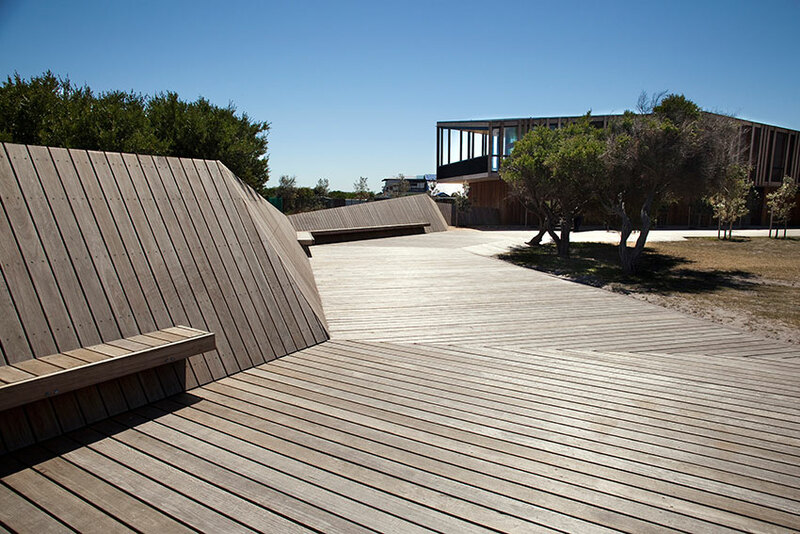 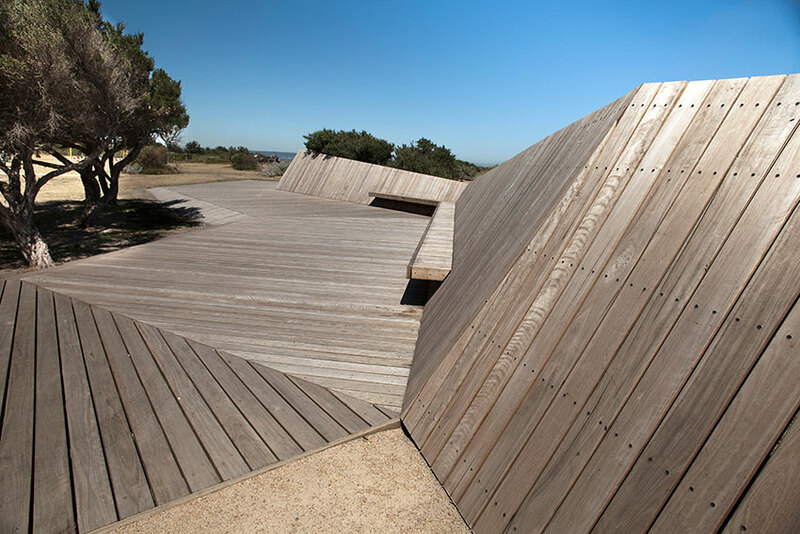 In 2004, Site Office completed a comprehensive master plan for Keast Park, a 2.5 hectare public park situated at the northern end of the Seaford foreshore on Port Phillip Bay. 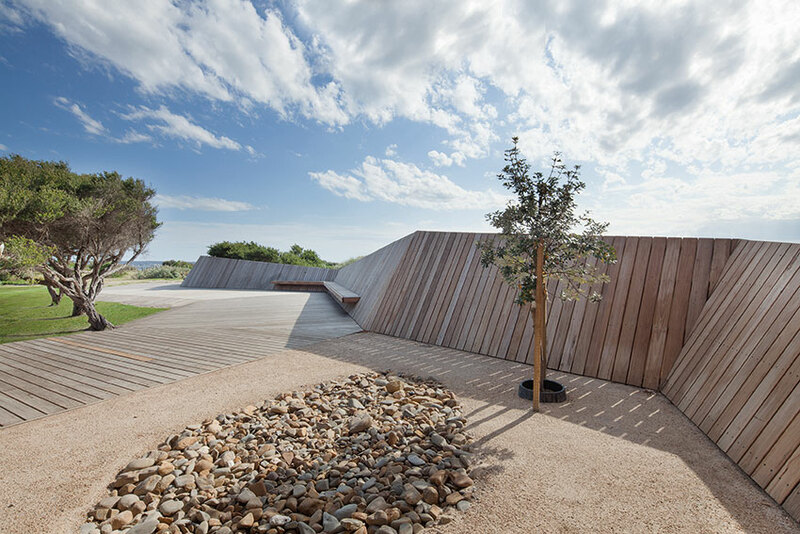 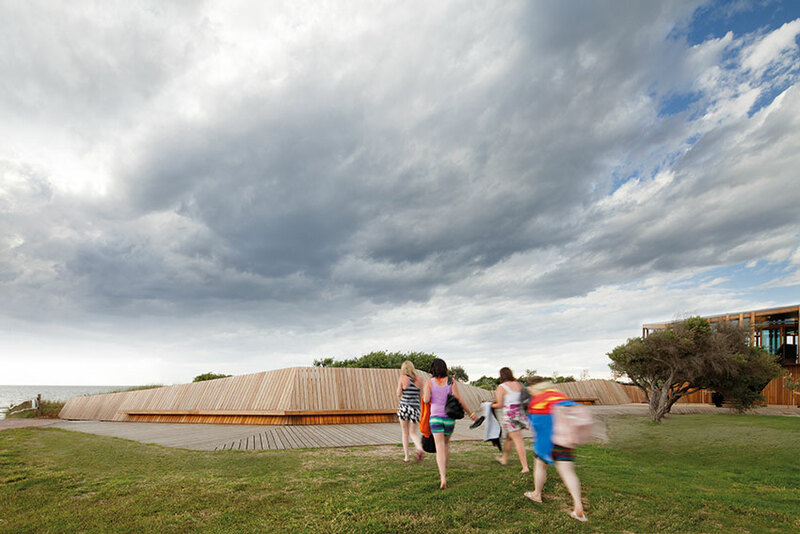 Leading a multi-disciplinary project team consisting of architects, ecologists, economists, artists and recreational planners, the project explored creative ways to synthesize the underlying ecology of the sensitive foreshore environment with the functional requirements of the public park, in particular the need to accommodate a broad range of functions, including the Carrum Bowls Club, the sea scouts, public toilets and change facilities, a multi-purpose community space and a small café. 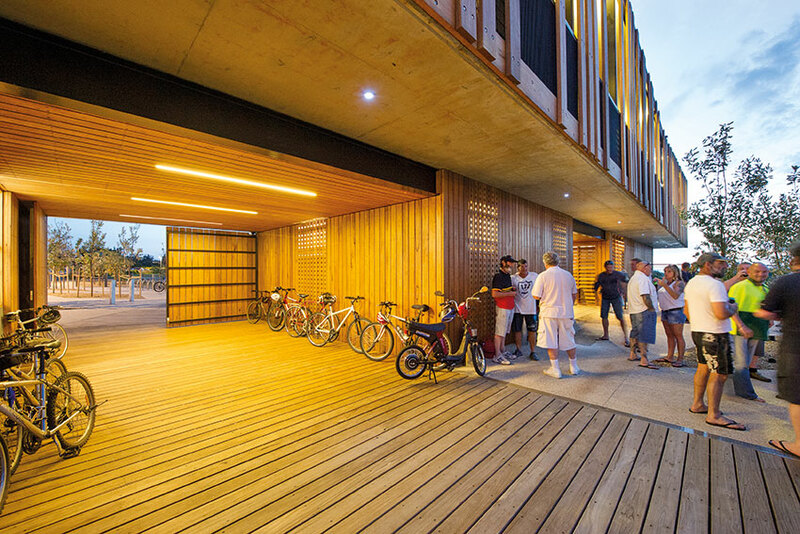 The success of the project was the communication of the design ideas and the generation of widespread support for the master plan in an otherwise fractious community environment. 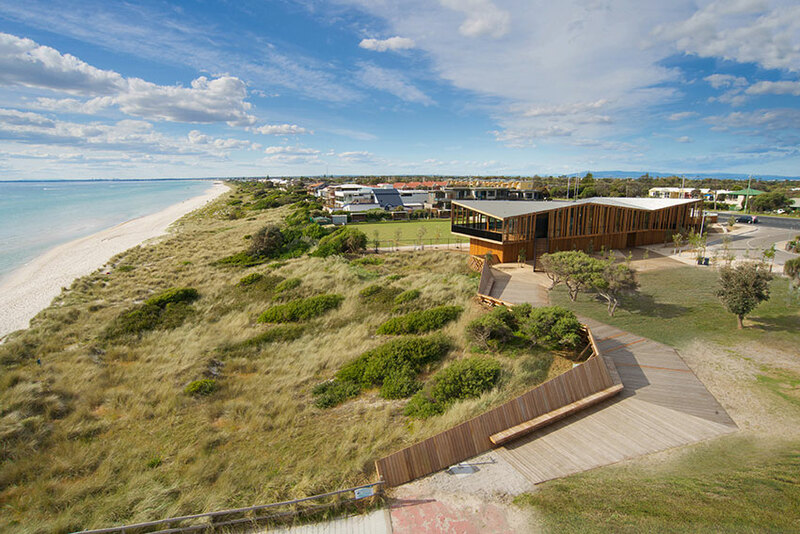 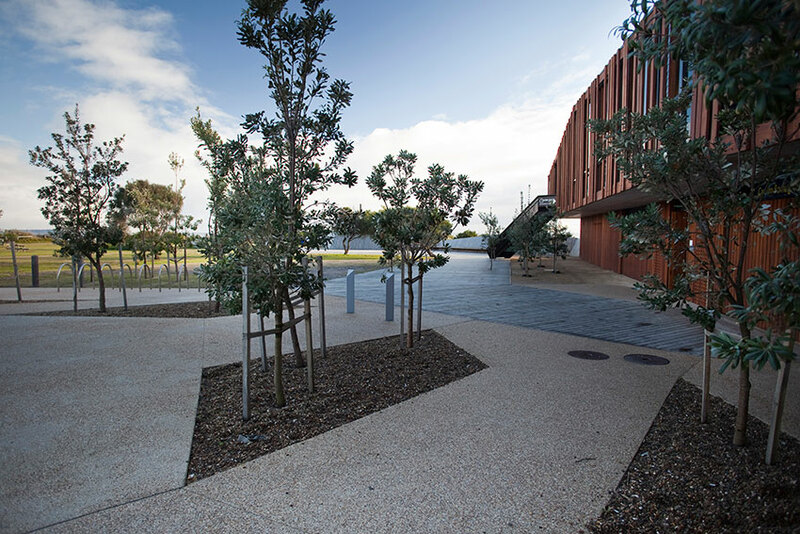 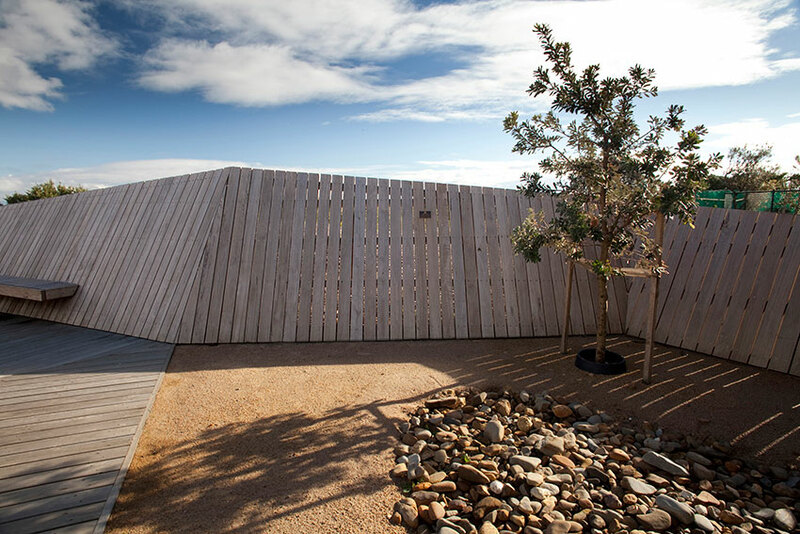 In 2011, the first stage of works arising from the master plan was completed, including the construction of a new community pavilion (to house toilets, the bowls club, the sea scouts, a community room and cafe), car parking and the landscape connection to the foreshore and beach. 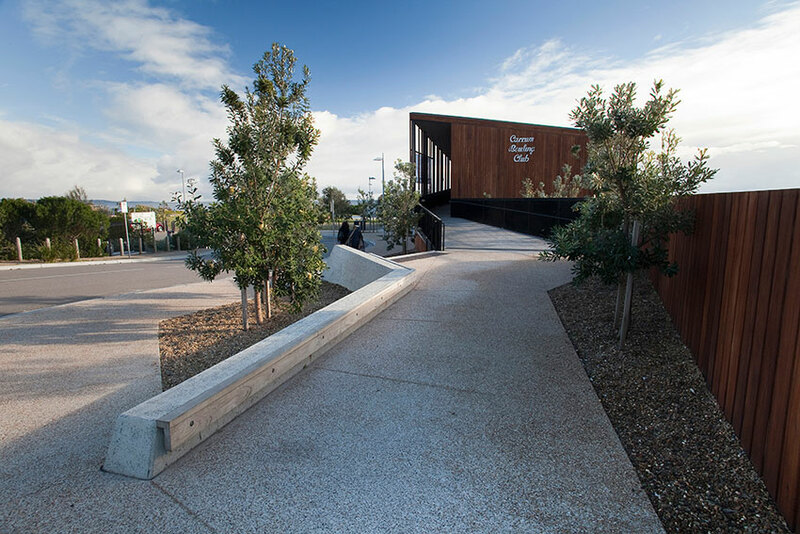 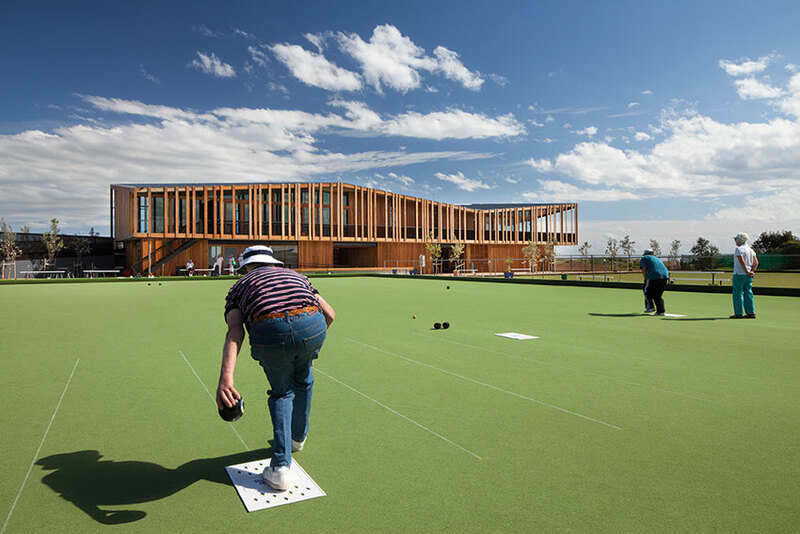 The project explores the integration and overlap of multiple community facilities and activities, promoting a stronger sense of community ownership and engagement. 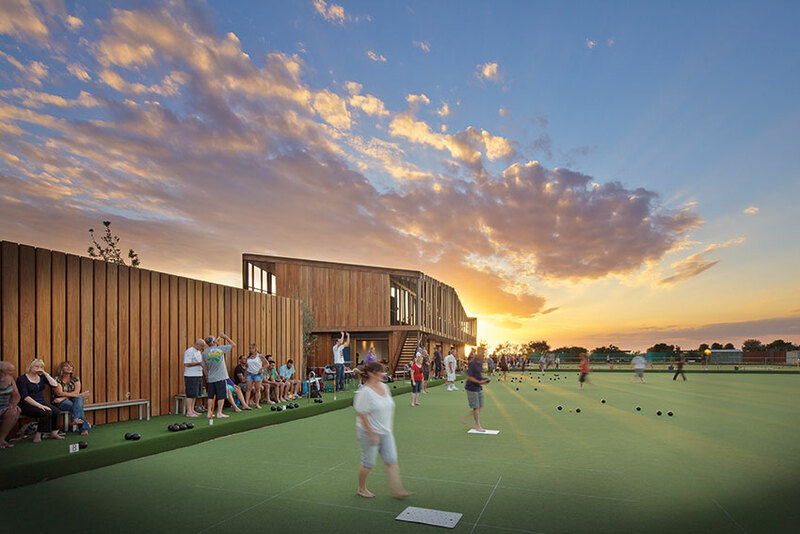 The project illustrates the importance of innovative, broad reaching master planning, active community engagement, excellent detailed design and the need to develop flexible staging plans that can be implemented over a longer period of time, yet consistent with the vision for the site.